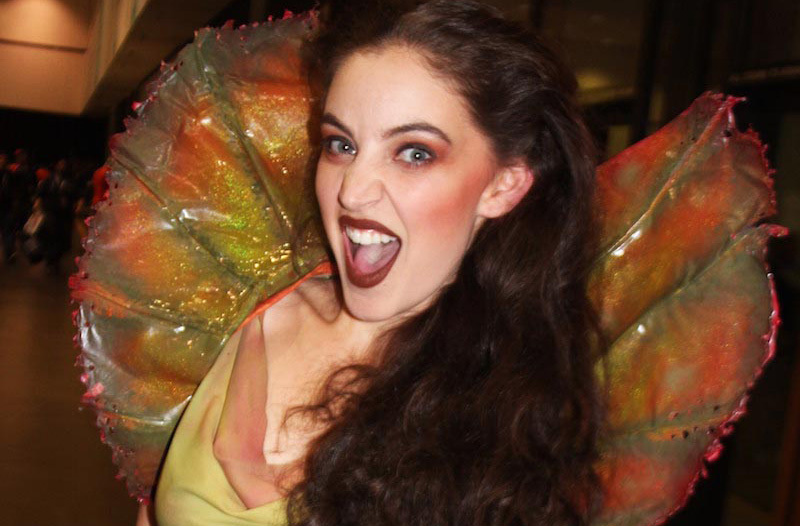 Comikaze Cosplay: Check Out Our Final Gallery! 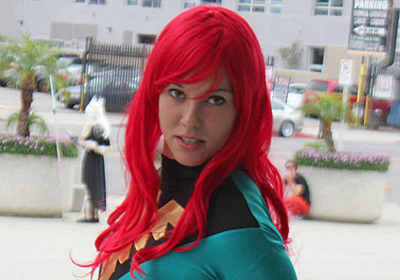 Comikaze Cosplay: Check Out Our Third Gallery! 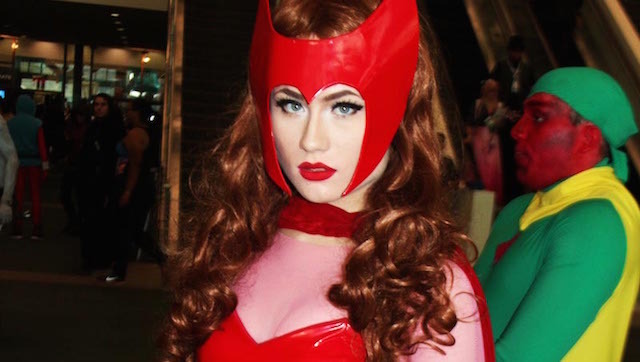 Comikaze Expo 2015: Check Out Our Second Cosplay Gallery! Comikaze Expo 2015: Check Out Our First Cosplay Gallery! 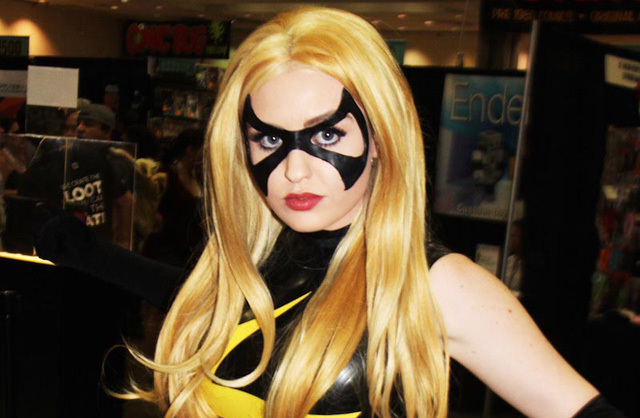 200 Cosplay Photos from Stan Lee’s Comikaze Expo 2014! 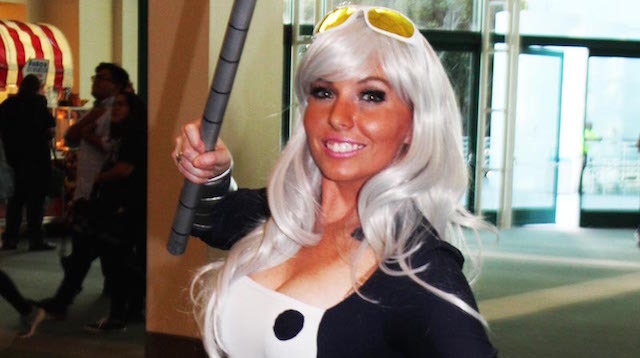 Check Out Our Cosplay Gallery From Stan Lee’s Comikaze Expo!